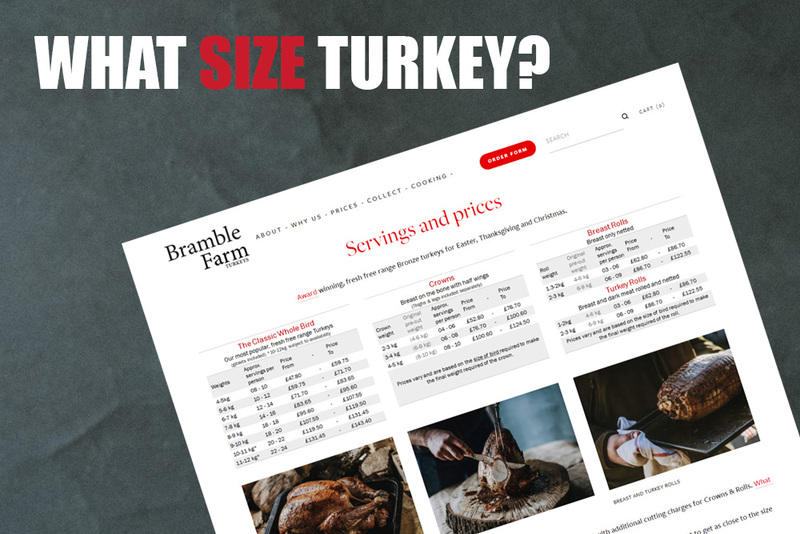 Bramble Farm — What is the biggest size of turkey I can fit in my oven? What is the biggest size of turkey I can fit in my oven? WHICH? Remind to consider the usable cooking space is less. Christmas is always a balance of how many people you’re hosting and the size of turkey you can fit in the oven?! Most websites suggest a standard oven will take up to a 10kg bird. We suggest you bring your oven tray when you come to collect and try it to be safe! To help, here are some measurements to give you a guide. The internal dimensions of our oven at home is 43cm (w) x 41cm (d) x 32cm (h). 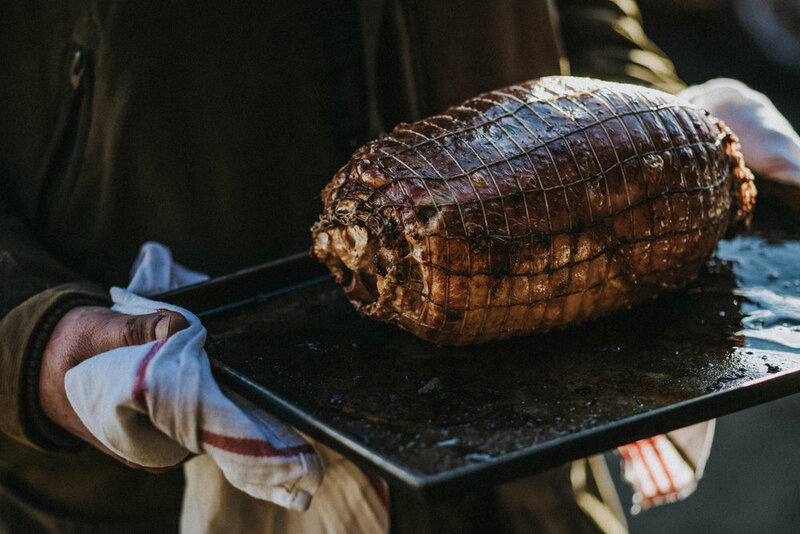 The largest oven tray we’ve found that will fit our oven is an “extra large stainless steel roasting tray 42X31CM” by Prima & available on Amazon at about £10. Which? guide say most ovens are 60 cm wide - whether they’re compact or a double oven. Have a look at your oven instructions - to see what the recommended “usable cooking space” is. Crowns, Breast and turkey rolls are smaller. To give you an example, we measured a few. Tip: When cooking a really big turkey, we cook the turkey first & then cook the potatoes whilst the turkey is resting. How many people does each weight feed? Find out what size turkey we recommend you need for the number of guests. We recommend, if you’re worried your oven is too small, you could consider a crown, breast or turkey roll. If you have a lot of people, we also recommend buying 2x breast rolls, this ensures and even cooking as a roll is very dense as there is no cavity. See our product page to see the difference. Find out more about Bramble Farm and how the Joy Family have been rearing poultry since 1929.